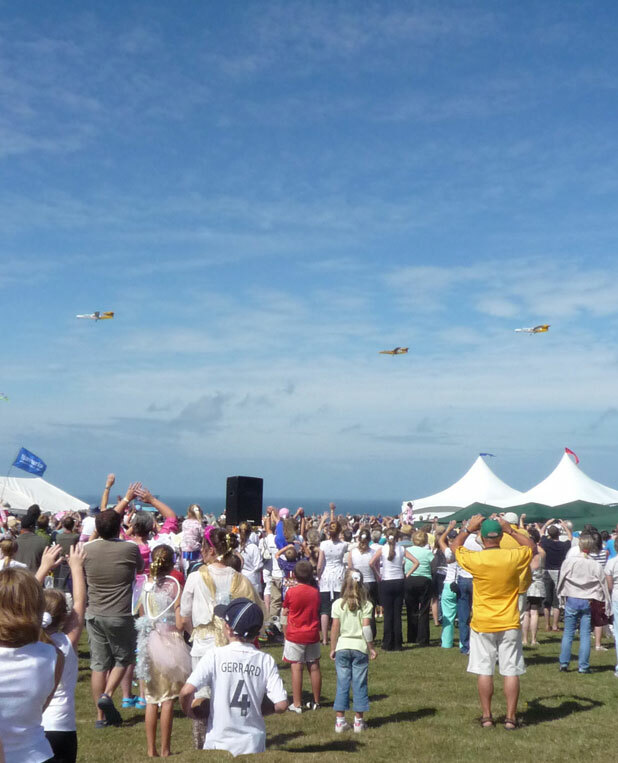 THREE Aurigny planes took part in a fly-by to mark Alderney Week's 60th anniversary on Monday. A trio of Trislanders flew over The Butes at 3.25pm, shortly after the Cavalcade Parade ? Alderney Week's flagship event ? was held. Alderney Week organiser Ilona Soane-Sands described the fly-by as 'tremendous'. 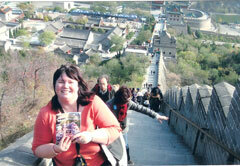 Mrs Soane-Sands said: 'It was a tremendous event that all the thousands of people who were here will never forget. 'Getting it organised wasn't easy as we had to get a commercial airline to perform something they don't usually do. Holidaymaker Paul Steel was thrilled to see the planes. Mr Steel, from West Yorkshire, said: 'It was a privilege to see the planes. Alderney Week runs until 10 August. 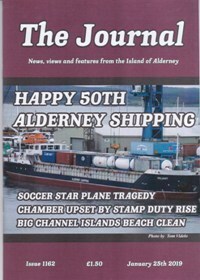 Visit www.alderneyweek.net to view a full programme of events.